Yung Yip is an avid underwater photographer who travels the world looking for unique and pristine dive locations. He participates with a network of fellow travelers to seek out obscure destinations and occasionally participate in exploratory trips to seldom dived locals. Yung is equally content diving wrecks in the Great Lakes or atolls off the Great Barrier Reef, so long as he has a camera in his hand. 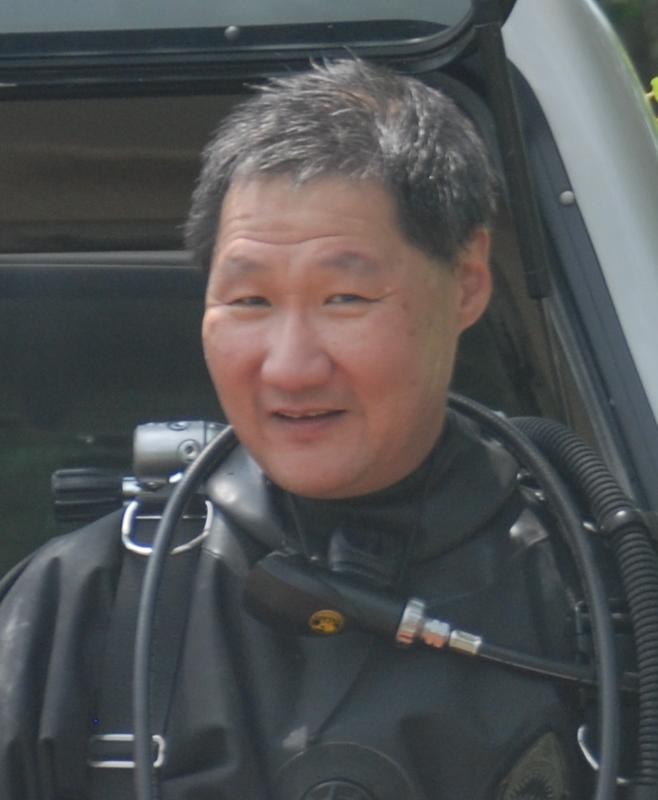 Certified as a junior diver in 1975, he continues to expand his dive education, just recently completing trimix training in pursuit of deep wreck images in Lake Superior. When not taking pictures underwater, Yung is a research engineer at Imation Corp. The ocean is a very big place. 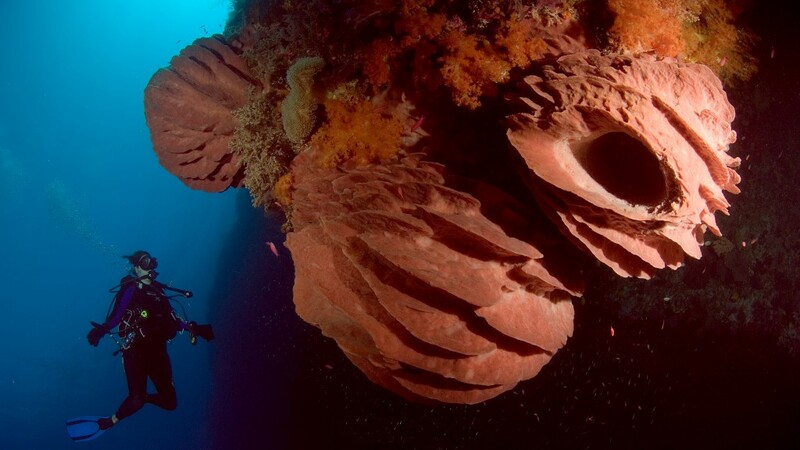 Great dive locations still await discovery. This presentation brings pictorial travelogs of exploratory trips to remote places in the coral triangle and beyond. These will include the Fak Fak region on the south coast of Papua, Ashmore reef between Australia and New Guinea, and the volcanic archipelago which separate the Banda and Arafura seas. In addition, places which are well within reach of North American divers, but seldom promoted will be highlighted. The rewards and perils encountered on these expeditions will be discussed, and advice to travelers who seek create their own adventures will be provided.